Karo Hämäläinen spent 15 years as an economics reporter and currently works as the managing editor of Parnasso, Finland’s leading literary publication. 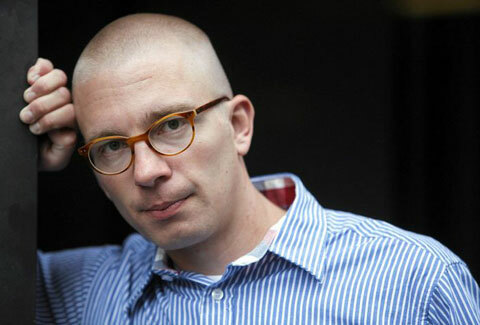 His novel The Buyout was shortlisted for the 2011 Savonia Prize and received the 2012 Tampere Literary Prize. His second novel, Alone, won the 2016 Savonia Prize. Following stints in Helsinki, Munich, and Berlin, he now lives in Tampere, Finland. In his spare time, he likes reading and running; his record marathon time is 3:04:04.